KFC is a renowned fast food franchise. Millions enjoy the crispy fried chicken and the delectable Zinger burgers and to avail the goodness of KFC’s delicious meals in discounted rates, chicken lovers get the membership of the franchise’s loyalty scheme. This scheme lets members avail exclusive discount offers and enjoy their meal without hurting their pockets. Not hundreds or thousands but millions are members of the Colonel Club Card loyalty scheme from KFC. 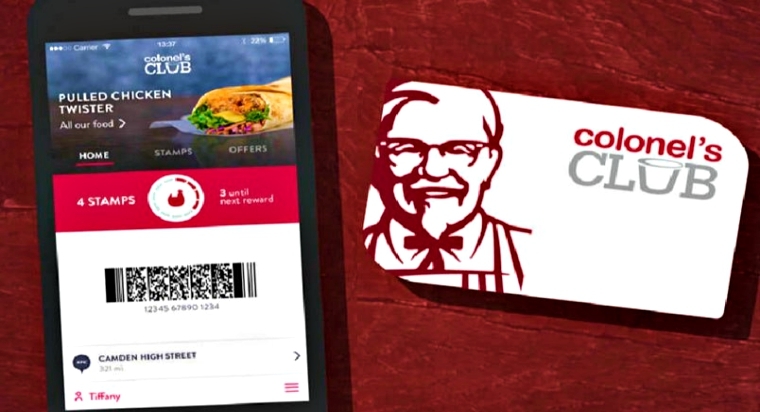 This particular scheme lets the members get stamps when they purchase a meal at KFC and exchange the stamp for getting free food or money-off. 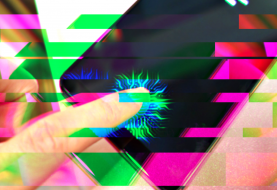 However, it is unfortunate that this particular loyalty card scheme was targeted by cyber-criminals and according to KFC the scheme has been compromised, which has made personal data of around 1.2 million members of the scheme vulnerable to exploitation. This is why the fast food giant has requested the members to immediately change their passwords. 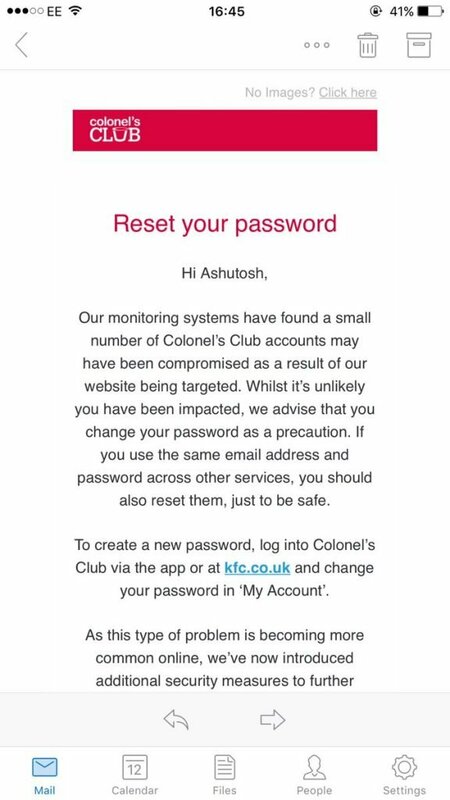 The company has confirmed that the data breach has occurred and its Colonel’s Club card loyalty scheme is the key target of a data breach. The data breach occurred after KFC’s website was hacked by malicious cyber-criminals. 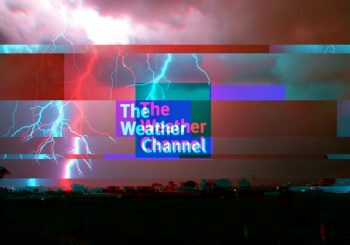 As of now, the company is not sure whether the details of its members have been stolen or exploited but it is urging members to change their passwords as a precautionary measure. The company sent out an email to the members informing them about the data breach and asking them to be cautious and change the password. The company has assured that the loyalty scheme members’ credit card information or other financial data is secure so there is no need to worry about the potential risk of financial data breach.